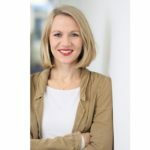 Vanessa Wiese, Senior Manager Investor Relations Vanessa Wiese is responsible for the publication of the annual and quarterly reports. NORMA Group published its current Annual Report for 2017 in late March. It contains a wealth of facts, figures and information along NORMA Group’s entire value creation chain. What are the company’s goals? What strategy is NORMA Group pursuing to achieve those goals? Why is NORMA Group a profitable company? What external factors are influencing NORMA Group’s business? How did fiscal year 2017 develop and how did the most important financial and non-financial key figures develop? What are NORMA Group’s expectations for 2018? And what are the members of the Management Board and Supervisory Board earning? The annual report answers these and many other questions. 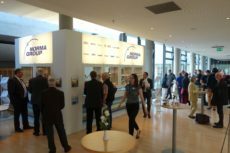 NORMA Group's shareholders also learn the latest on the company's economic situation at the Annual General Meeting. As a listed company, NORMA Group is required by law to fulfill numerous reporting obligations. This enables investors to receive information on the company’s economic situation, which lays the basis for potential investment decisions. NORMA Group is listed in the Prime Standard, the segment of the Frankfurt Stock Exchange with the highest transparency standards. The Prime Standard includes the obligation to provide investors with comprehensive information in various forms and several languages. Quarterly financial reports in German and English. In those, NORMA Group provides information on the development of its most important financial and non-financial key figures in the respective period. At least one analyst conference per year. At the annual analysts’ conference, NORMA Group’s Management Board presents the business figures for the past year and answers analysts’ questions. Publication of a company financial calendar. NORMA Group lists important dates, such as the publication of quarterly results or the date of the Annual General Meeting. Ad hoc publications. NORMA Group is obliged to publish insider information without delay. This includes information on circumstances that could significantly affect the share price. This is the case, for instance, when a company raises or lowers its sales forecast. The ad hoc obligation is intended to prevent insider trading and capital market manipulation by providing all market participants with the same information. Notifications of voting rights. NORMA Group announces if individual investors exceed or fall below certain thresholds for share ownership. A voting right is the right to vote at the Annual General Meeting. Directors’ dealings. NORMA Group publishes purchases or sales of its shares by employees with management functions in the company as well as by those closely related to them, such as spouses. Preparing the annual report is by far the largest project in this area. It compiles all important figures and information from the Group companies on around 200 pages every year. Besides a detailed set of figures based on the requirements of International Financial Reporting Standards (IFRS), the annual report contains around 100 pages of explanatory text with information on NORMA Group’s divisions. Many NORMA Group employees are therefore involved in preparing the report and providing information from their respective areas according to a defined schedule. After the information has been compiled, an extensive audit process is conducted by the auditors. Every statement made must be clearly verifiable. 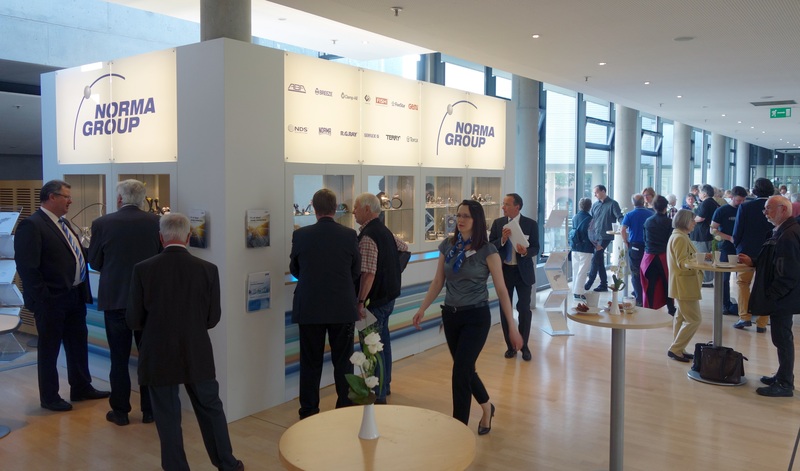 Several awards testify that NORMA Group’s annual report is well received. “The Best Annual Report” competition by Professor Dr. Dr. h.c. Jörg Baetge and colleagues for the “BILANZ” business magazine ranked NORMA Group third in the MDAX in 2017. NORMA Group even took first place in the MDAX in the “Investors’ Darling” ranking, which includes interim reports, IR presentations and the IR website in addition to the annual report. NORMA Group published its Corporate Responsibility (CR) Report at the same time as its annual report for the first time this year. The CR Report contains important information on NORMA Group’s activities involving the environment, employee and social issues as well as human rights and anticorruption efforts. It fulfils the publication requirements of the CSR guideline in force since April 2017. Both reports were produced in parallel and the underlying processes harmonized. Their contents are now even more closely connected as a result. Non-financial indicators are becoming increasingly important for investors. Every year, a particular date stands out on the NORMA Group calendar – the Annual General Meeting. But what exactly is that? And what goes on there? I took a closer look.